Having access to a restricted Google search engine is better than not having access at all. If Google operates in China, it will better enable Chinese users to find information about a wide range of topics, such as health care, environmental problems, and the economy. 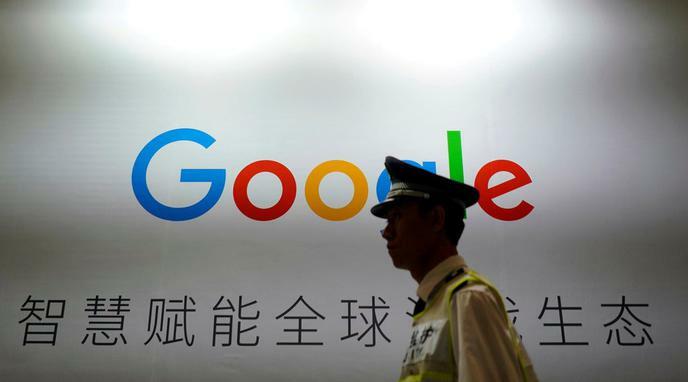 tiny percentage (p.9) of Chinese internet users will attempt to use Google to search for 'controversial terms' such as 'democracy' or 'human rights.' The majority of users will not be affected by Chinese censorship. As a foreign company, Google is more independent and is less likely to be influenced by China's government. Agreeing to censorship allows Google access to the Chinese market. This allows it to be able to at least give some information to people who would otherwise receive none from Google. mission statement declares that the company’s goal is to bring information to as many people as possible. Operating in China allows it to reach more people. cyber attacks may be worse than having no service at all. propaganda. These tools could be used to actively cause harm, and so may be worse than simply not having access to Google. perception about that term or idea - you are not aware of the "absent". Even if you know that your search is censored, you don't know what is "missing. ".